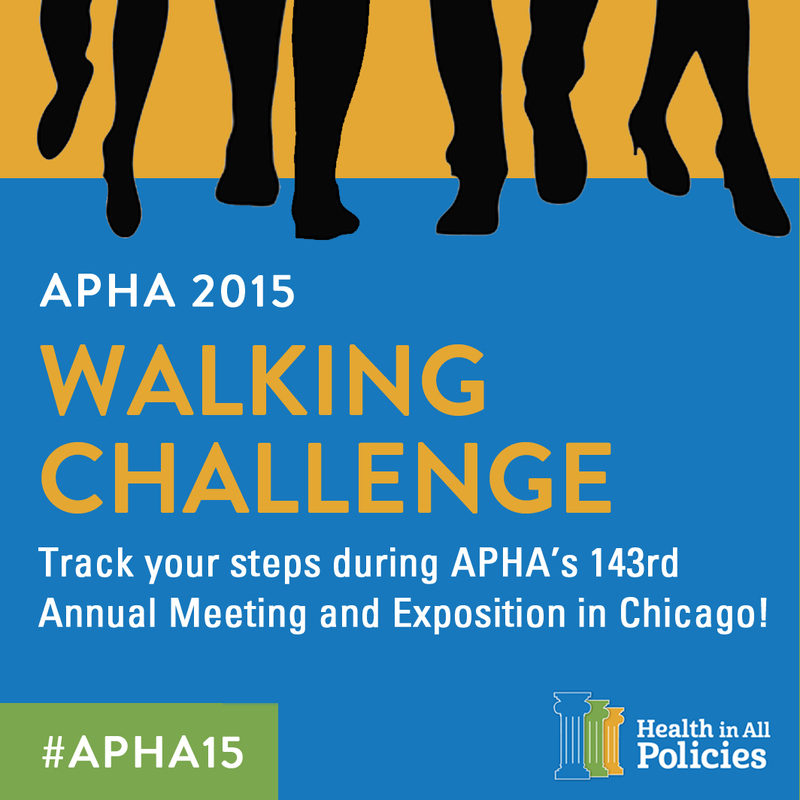 APHA Annual Meeting Blog: Ready, set, walk! This blogger can’t even imagine how many collective steps are taken at an APHA Annual Meeting. A million? A trillion? To the moon and back? Okay, that’s probably a bit of a stretch. But this is for sure: Anyone who’s been to an APHA Annual Meeting knows the value of a good pair of walking shoes. This year, however, we’ve decided to find out just how many steps we take during an Annual Meeting with APHA’s first fitness challenge! 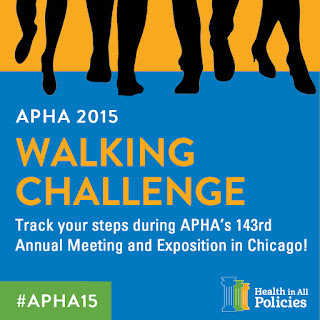 The APHA 2015 Walking Challenge is as easy as this: sign up, sync up your step-counting device and go about your usual Annual Meeting activities. (Note: You’ll have to sync up your device each day to get an accurate count.) The Walking Challenge officially begins tomorrow, Sunday, Nov. 1, and the winner with the most steps will be announced Tuesday, Nov. 3, at 5 p.m. Central time. Join the challenge today!